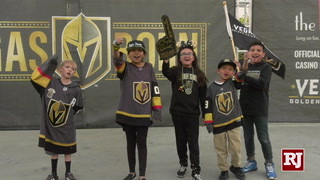 The team announced Friday that four-packs for its four preseason home games will be available Monday, August 20 at noon, and single-game tickets for all its preseason and regular season will be up for purchase a week later at noon. 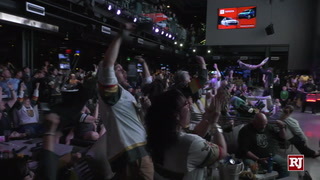 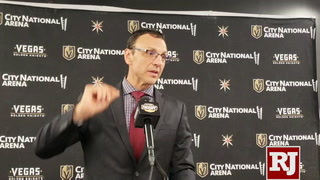 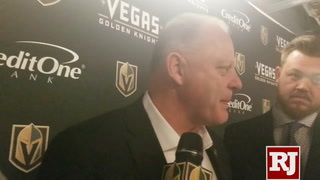 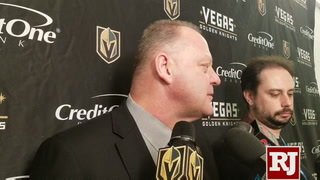 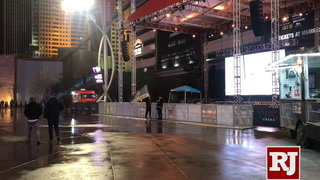 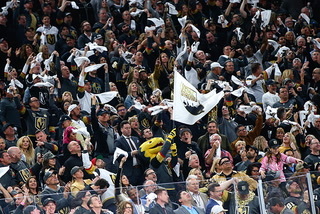 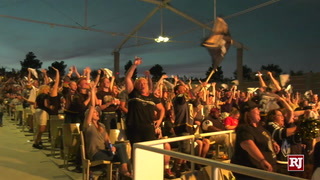 Golden Knights preseason and regular season tickets will soon be available. 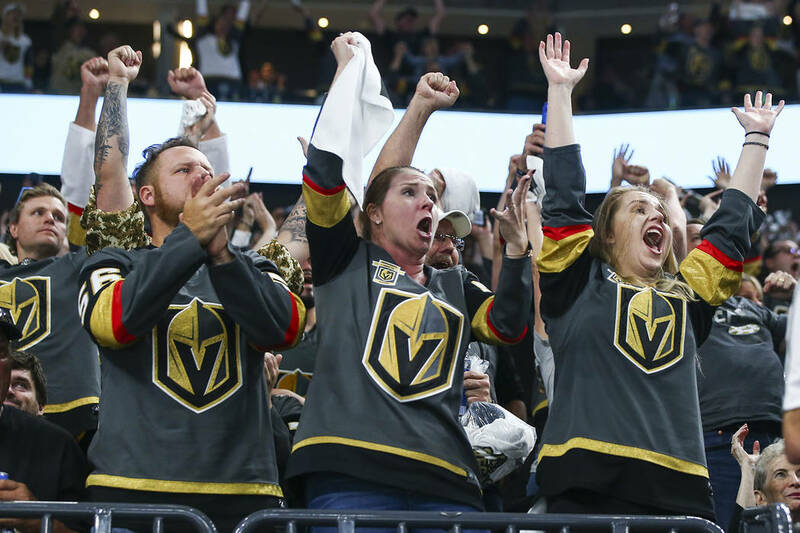 The team announced Friday that four-packs for its four preseason home games will go up for sale Monday, Aug. 20 at noon, and single-game tickets for all its preseason and regular season will be accessible Aug. 27 at noon. 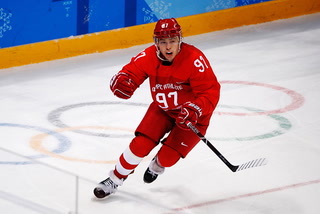 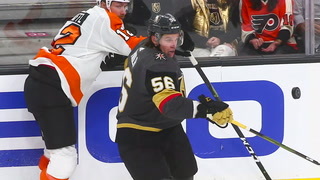 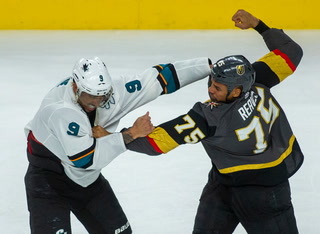 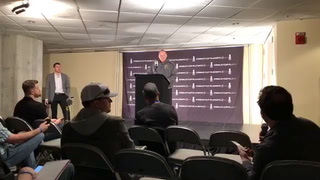 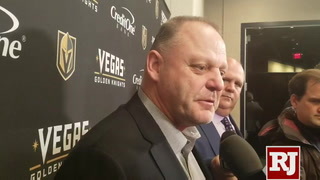 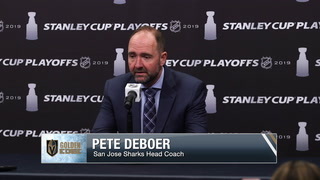 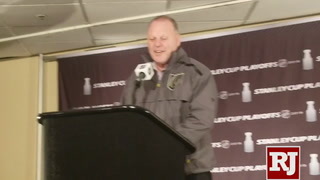 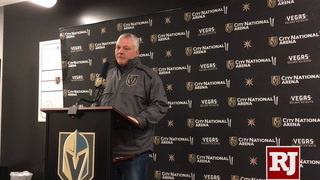 Tickets will be available at nhl.com/goldenknights/tickets. 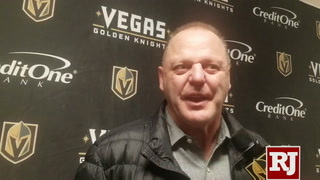 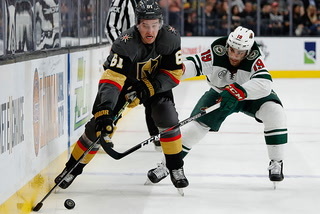 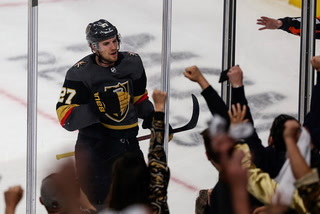 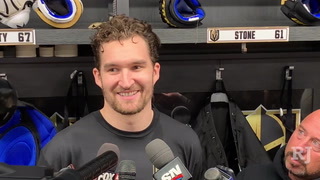 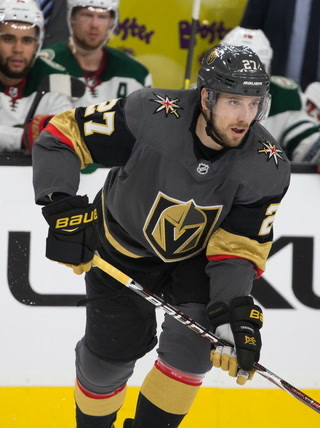 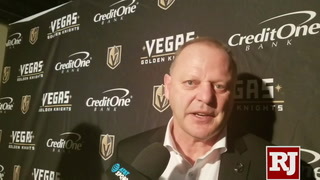 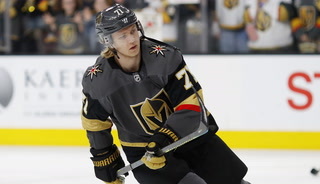 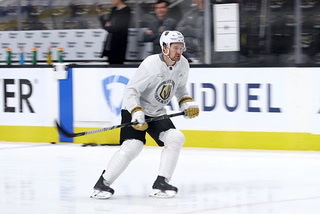 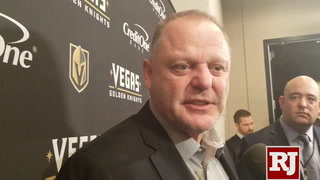 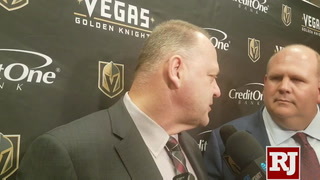 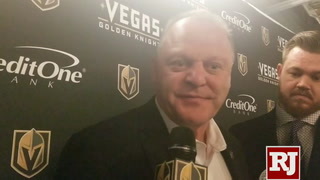 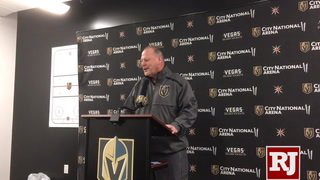 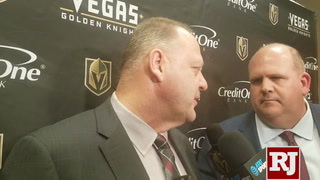 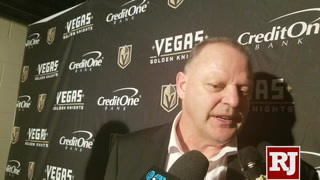 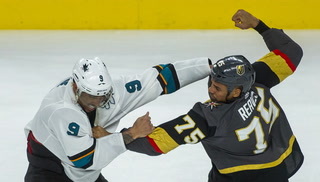 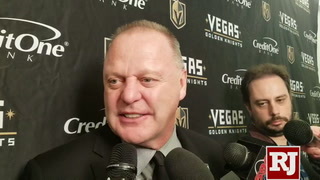 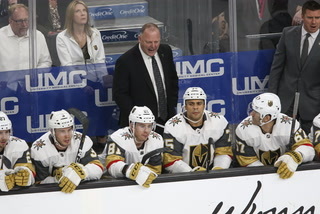 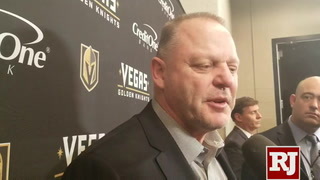 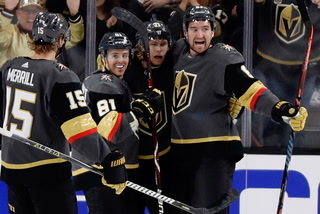 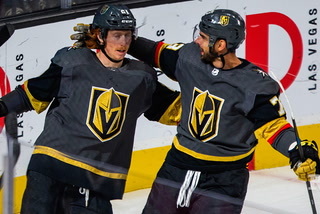 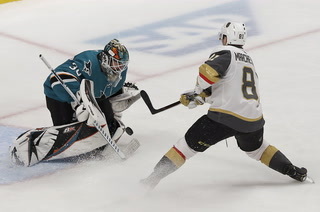 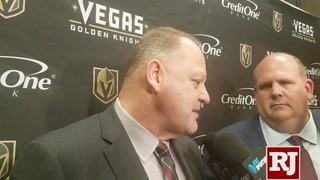 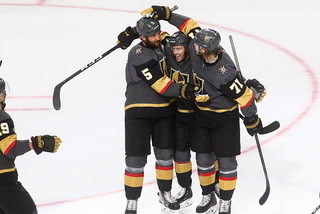 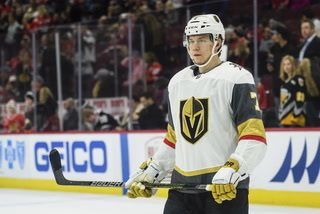 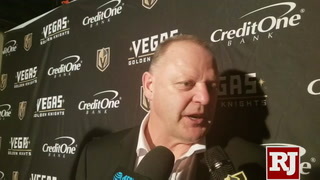 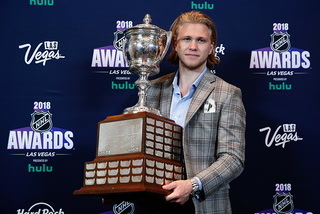 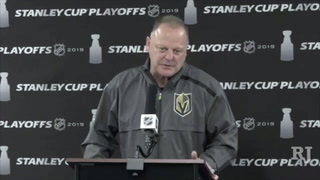 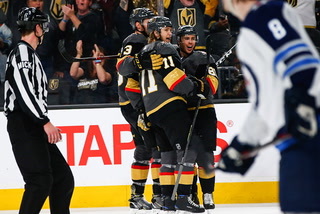 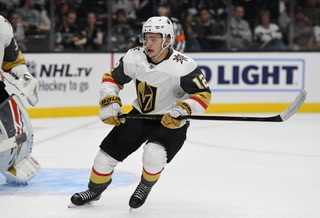 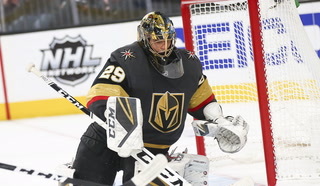 The Golden Knights four preseason games are at 5 p.m. Sept. 16 (Arizona Coyotes), 7 p.m. Sept. 24 (Colorado Avalanche), 7 p.m. Sept. 28 (Los Angeles Kings) and 5 p.m. Sept. 30 (San Jose Sharks). 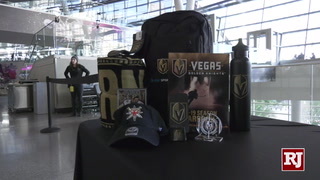 The team will give away a collectible puck at each preseason game, each recognizing one of the team’s award winners from last season. 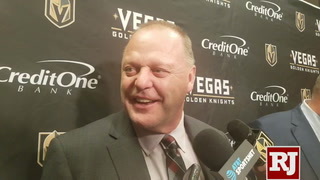 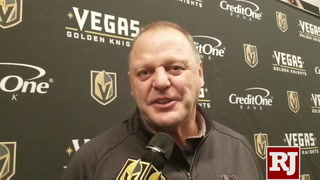 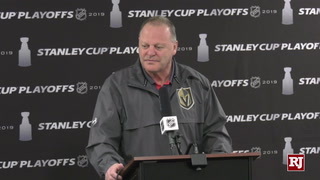 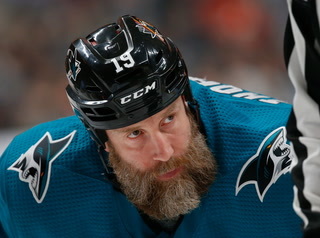 General manager George McPhee (General Manager of the Year), coach Gerard Gallant (Jack Adams Award), William Karlsson (Lady Byng Memorial Trophy) and Deryk Engelland (Mark Messier Leadership Awarad) will all appear on a puck.